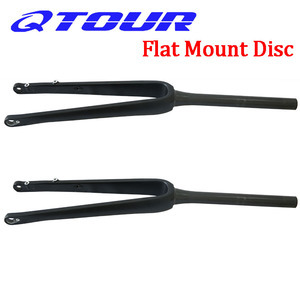 , Ltd has over 10 years experience on carbon fiber products ,and now QYH is becomming a high end carbon bike technology Company . 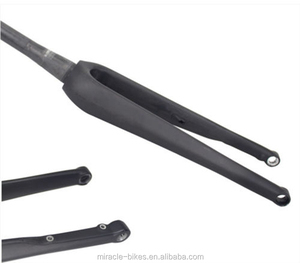 ,ltd has become the largest manufacture of carbon fiber bicycles and parts in China . We have the scales for annual capacity of 200000pcs carbon frames , bicycles and other carbon parts. 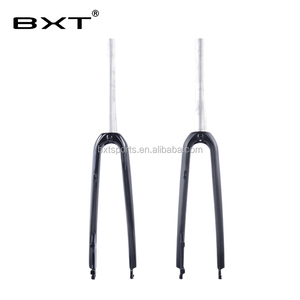 Not only specially designed, but also practical and fun to ride Our carbon carbon wheelset: carbon mountain bike framechina mountain bike frame carbon frames,fork, wheel-rims, bars, stems and other carbon accessories of bikes including Time Trial, track, triathlon, cyclo-cross, road racing, mountain climbing, etc. Honor certificate Packing & Delivery Our Service We are a professional manufacturer of carbon tt frame,china mountain bike frame, wheelsets, handlebar, stem, bottle cage and other related carbon bicycle If you have any question or requirement, pls let me know. fork ps; we can accept any color paint and decals,if you need it,before you payment ,please contact with me Q1. What is your terms of payment9 A: You can choose a variety of payment methods, convenient and flexible, you can also order samples, if that our products are good, then bulk order products. Q: Can I get some samples 9 A: We are honored to offer you free samples for quality check, but it will add extra shipping cost by courier. 3. Q: Can I mix different products in one container 9 A: Yes, any products can be matched. 5. Q: Can you painting our logo9 A: No problem, any products can printed your logo and brand. Before you place your order we be happy to discuss your goals with you. if the items broken please refuse to sign the receipt. But the items must be returned in the original condition . 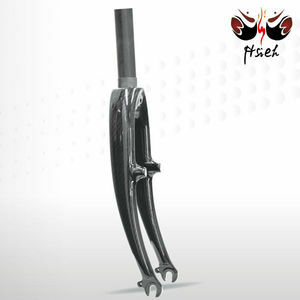 Alibaba.com offers 553 carbon cyclocross fork products. About 77% of these are bicycle frame, 21% are bicycle fork. 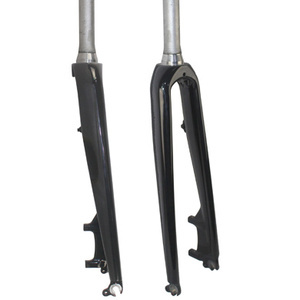 A wide variety of carbon cyclocross fork options are available to you, such as carbon fibre, carbon, and titanium. You can also choose from road bicycles, bmx, and mountain bikes. As well as from no, yes. 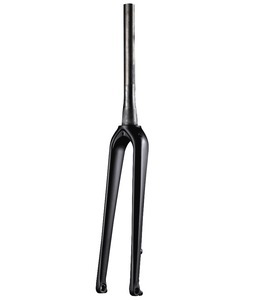 And whether carbon cyclocross fork is disc brake, or v brake. 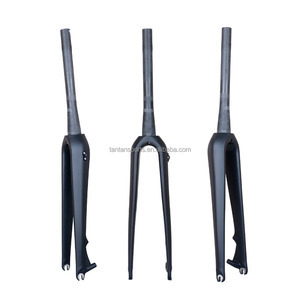 There are 553 carbon cyclocross fork suppliers, mainly located in Asia. 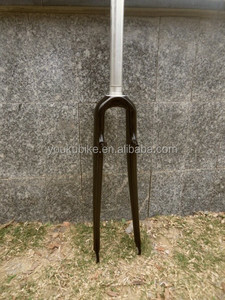 The top supplying country is China (Mainland), which supply 100% of carbon cyclocross fork respectively. 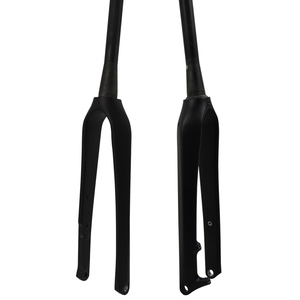 Carbon cyclocross fork products are most popular in North America, Western Europe, and Northern Europe.